Why doesn’t RLS use ‘which’? In a recent post, I described two statistical comparisons of Stevenson’s essays with other nineteenth-century essays. Both surveys found the least frequent word in Stevenson’s texts in comparison with other writers was, completely unexpectedly, ‘which’. I thought I should look a little closer, so I downloaded the text of My First Book, a collection of articles by professional writers which originally appeared in The Idler and were published together by Chatto & Windus in September 1894. Stevenson’s is the last contribution with ‘My First Book: Treasure Island‘, his last published essay. This study seems to confirm that RLS uses the word infrequently. The other 21 contributors use ‘which’ 49 times per 10,000 words on average, while the frequency for RLS is 25. Only two others have lower averages: Morley Roberts (who wrote much about his experiences in Australia) and Jerome K. Jerome, with a frequency of 21 each. Notable users of ‘which’ are Mrs. Braddon (91), Bret Harte (81), Conan Doyle (74), James Payn (73), David Christie Murray (71), R.M. Ballantyne (68). ‘Which’ follows a noun and introduces a relative clause that gives extra information about the noun. It’s rare in informal spoken English and particularly frequent in formal written styles. These place much information in the nouns, and the which-clause is an easy way of adding some information to them. I suspect that in many cases, the writer gets to the noun, remembers something extra about it and then ‘pastes in’ the relative clause. But you also find it in novels quite frequently, as phenomena are first noted and then further analysed in the subordinate clause. He prefers to reduce ‘adjectival’ elements to a minimum: he writes “Reams upon reams must have gone to the making of ‘Rathillet,’ ‘The Pentland Rising,’ ‘The King’s Pardon’ (otherwise ‘Park Whitehead’), ‘Edward Daven,’ ‘A Country Dance,’ and ‘A Vendetta in the West'”, and is not tempted to add any further information to these titles, e.g. “‘Rathillet,” and “The Pentland Rising,” (which both concerned the Covenanters of the seventeenth century)…”. 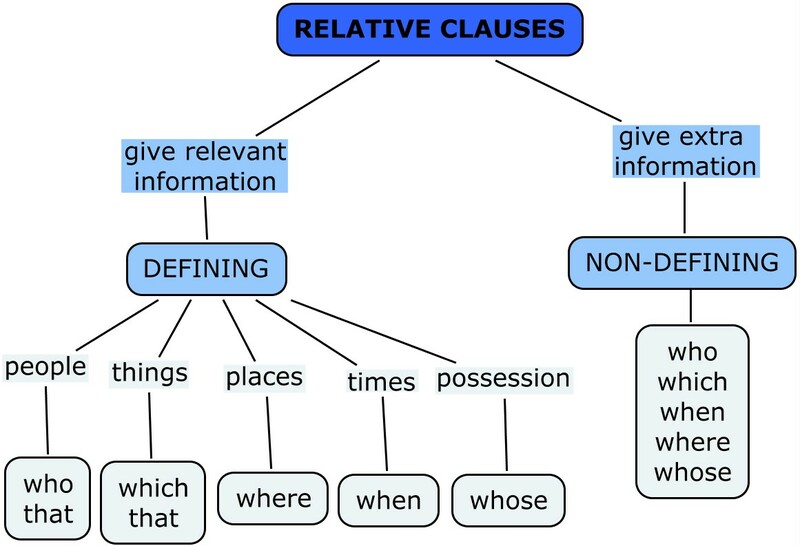 The rarity of which-clauses helps to keep Stevenson’s sentence structure sparse, simple and closer to spoken rhythms—though at the same time (in interesting counterpoint) he typically complicates things by creating new meanings and uses (part familiar, part strange) for individual words and phrases.